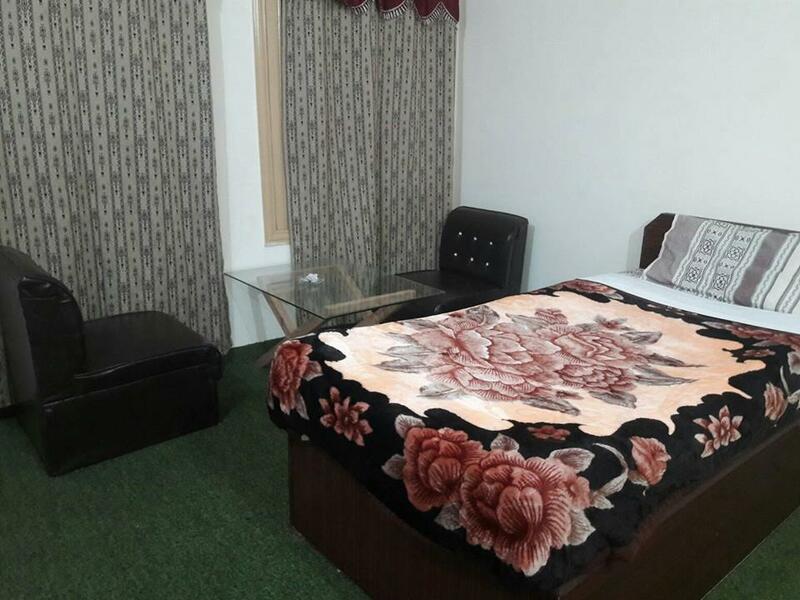 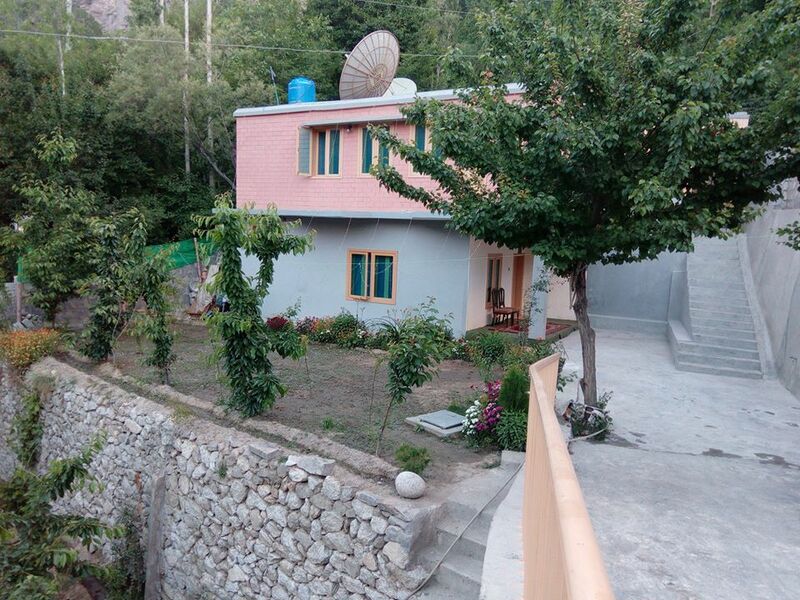 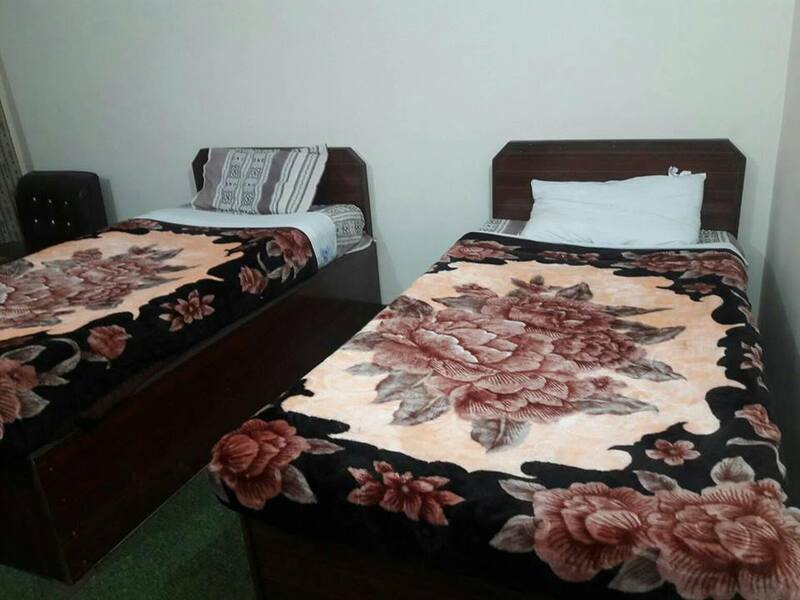 Book CPEC Guest House Garelt Unit, Hunza on cheap rates | iMusafir.pk. 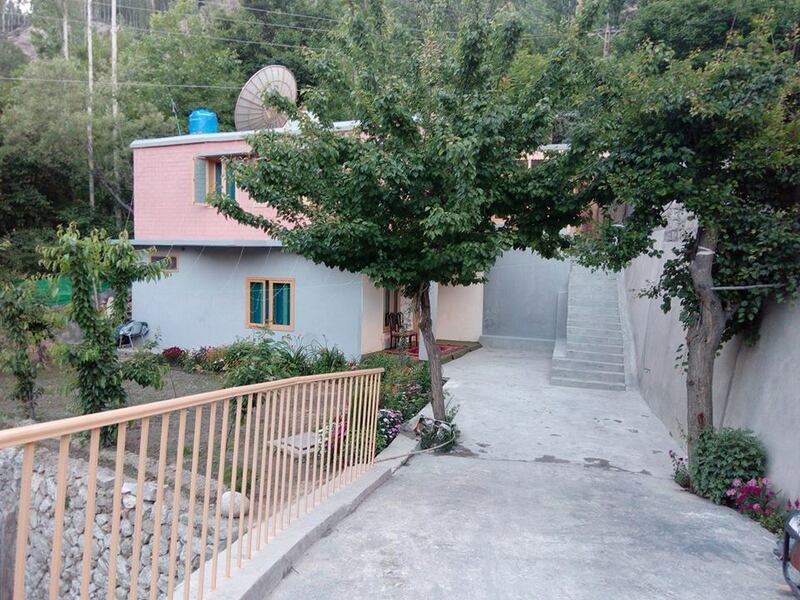 CPEC Guest House is located at Garelt Unit, Hunza. 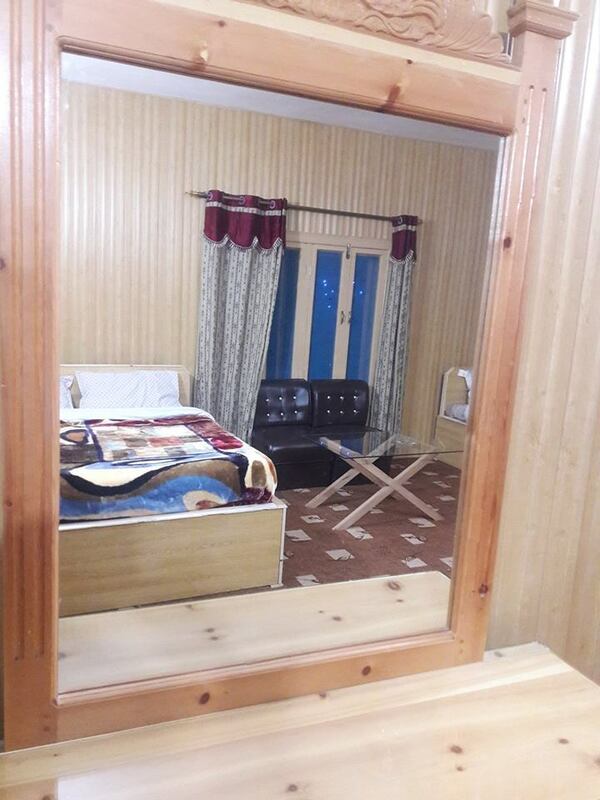 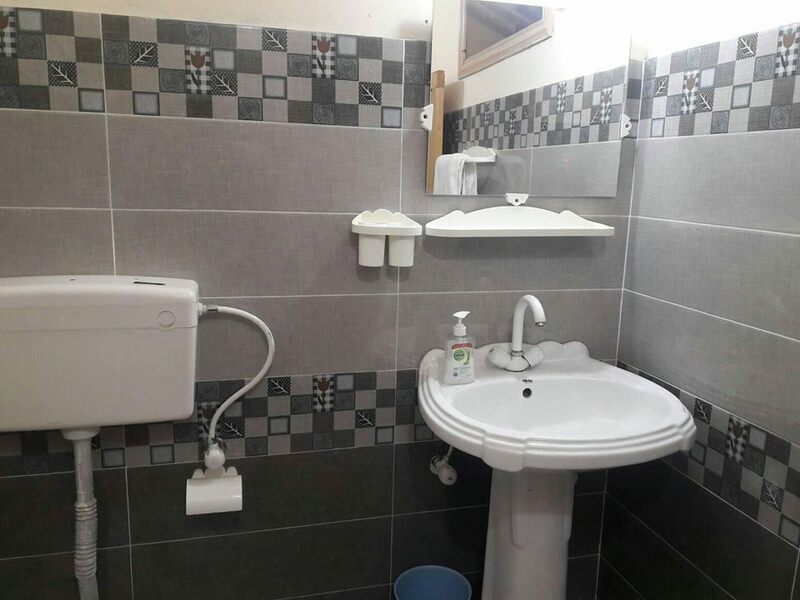 It has neat and clean 4 rooms equipped with all basic amenities.